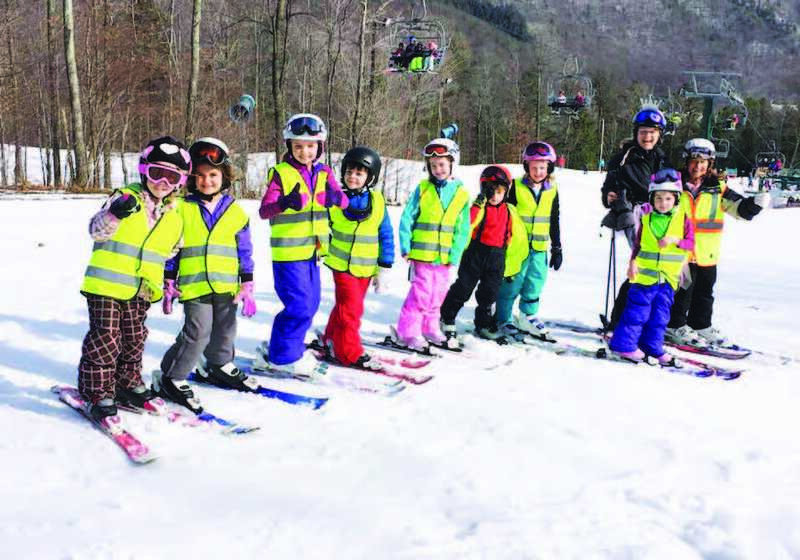 The Bristol Mountain Brigade is weekly coaching with the same instructor and people, grouped by ability and skiing and riding interests, having fun exploring the mountain, improving their skiing or snowboarding technique, building confidence, and making new friends. Brigade groups meet on Saturdays throughout the season, are available for ages five through adults, and are specifically tailored to each participant’s interest and ability level. Kids in the program enjoy the benefit of subtle instruction while participating in weekly themed events such as cookouts, scavenger hunts, ice cream socials, and more. For more specialized instruction we have added groups that focus on all mountain skiing and riding, moguls, racing, freestyle skiing, and instruction in the terrain park. Bristol Brigades is a great way to create lifelong relationships and build strong skiing/riding technique. Many of the people featured in our “Where Are They Now?” article and many of the Super 6 U.S. Ski & Snowboard Team Members participated in Brigades as a part of their skiing/riding journey. 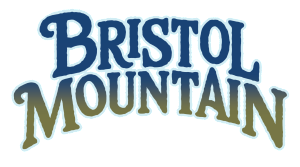 Signing up for the Bristol Mountain Brigades is a decision that you will not regret! Brigades - Not just for kids! Meet new people and create bonds all while enjoying the outdoors (and expedited lift access!). Adult Brigades meet every Saturday and cover different ability levels. Join the Ladies Brigade that meets on Wednesday mornings for a half-day of instruction.